It's what you do with it that counts. 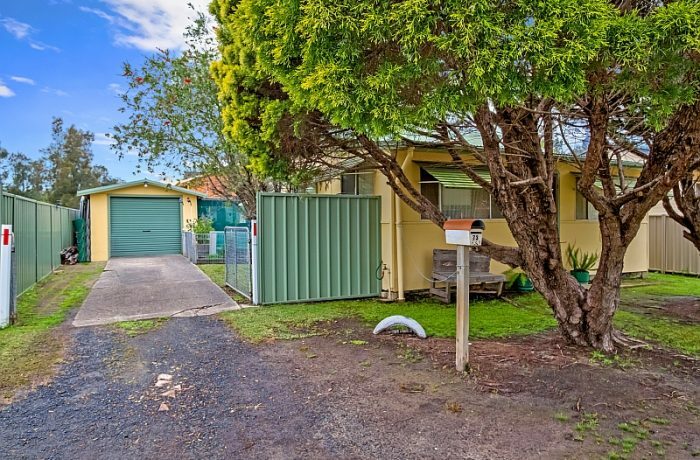 This sweet vintage cottage offers simple living in a high growth suburb with huge potential. The house itself offers a cosy package of two double bedrooms, lounge and separate sunroom and combined kitchen / dining. Low maintenance, level rear yard (with room for outdoor entertaining) and colorbond fencing allow for pets and privacy. A leisurely 2 minute stroll to shops, fishing, boating and picnics at Davistown waterfront and approx. 15 minute drive from schools, Erina Fair, Terrigal & Avoca beaches and more. A great opportunity to invest, live in, renovate or rebuild. Won't last long! We would love to show you through. To arrange your inspection contact Jenny today!